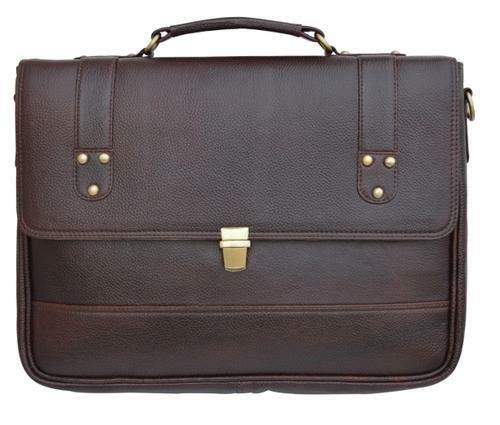 Laptop Bag Cut Handle are considered to be one of the most sought after and stylish items in the fashion world. Now a days people prefer to use these bags as they are very stylish and classy as well. Established in 2012 to cater the increased needs of Corporate and Promotional Products, Sai Enterprises has become the globally trusted Manufacturer, Exporter, Wholesaler, Trader, Importer, Supplier firm. Our extensive range of quality approved products includes the best quality Home Appliances, Silver and Gold Coated Product, and Leather Products. Since, client satisfaction is our key focus, we make sure to listen to their varying needs to design and develop unmatched quality products with comprehensive benefits of excellent design, fashionable looks, attractive finish, remarkable durability and equitable price range. Our well credentialed team members go an extra mile to develop the practical and most demanding products. Further, we have incorporated leading technology at our manufacturing set up to get global recognizance for the finish and performance of our offered products. We are committed to follow the highest standards of quality; which is why a large number of clients from across the country including reputed entities from Malaysia, Germany, and USA showed trust in us. Further, we have requisite talent and technology to partner with leading vendor base that help us to achieve leading stature. Our offered quality assurance and cost effectiveness gained us the capability to serve the leading brands, such as LEA Associates South Asia Pvt. Ltd., T&T Motors, L&T Ltd., Modi Groups, Marico Limited, Kailash Satyarthi Childern's Foundation, WSUP, The Loomba Foundation, Cabot Electronics Pvt. LTd., Caraway Pharma Pvt. Ltd. and Welham Old Boy's Society. We are prominient supplier for following customers.